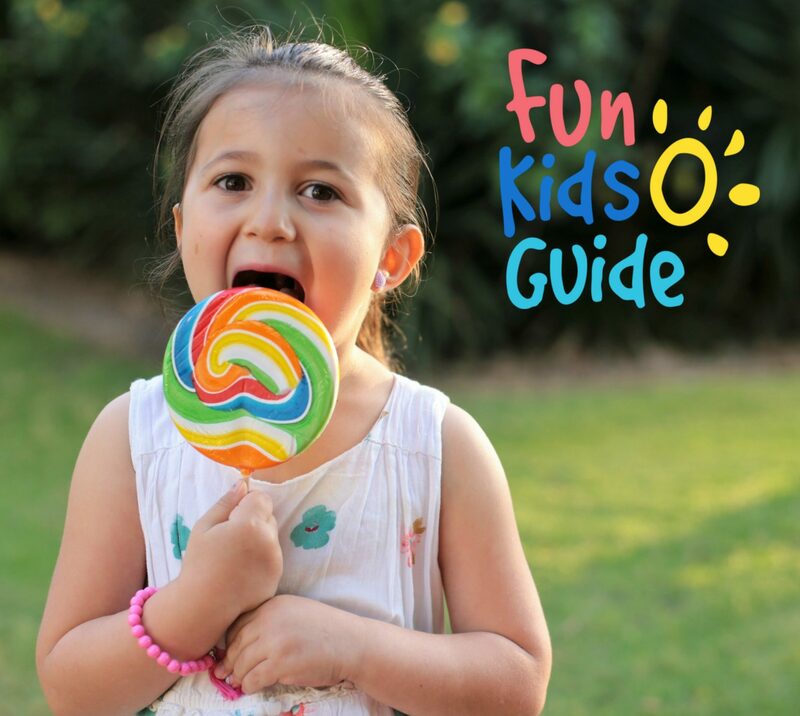 Check out top things to do and our reccomendations for fun family outings & events in your area. Read the latest top things to do in your city! From top attractions to Indoor/Outdoor activities, spend quality time with your kids while enjoying these fun activities in Auckland. Paint ‘n’ Sip Studio – Paint Your Pet Night!